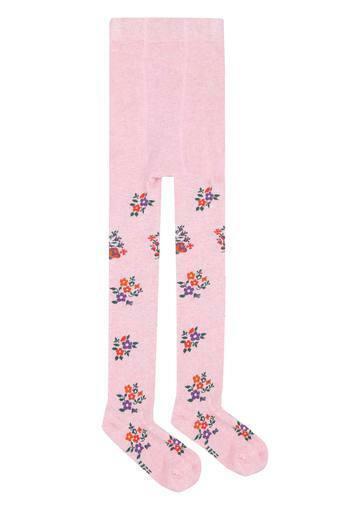 Add this versatile pair of tights from Life to your daughter wardrobe to mix and match her apparels. She will keep cool and comfortable in this printed pattern tights, thanks to their soft good quality fabric. 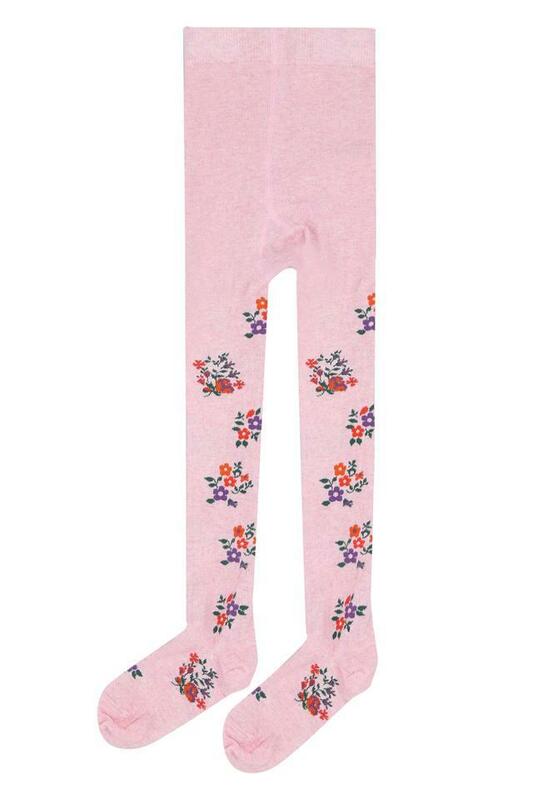 Give the apparel collection of your girl an overhaul by adding this pair of tights. Teamed with a tee and a pair of sneakers, it will make her look adorable beyond words.